Here's a SMALL 8 oz. treat for the sports lover. 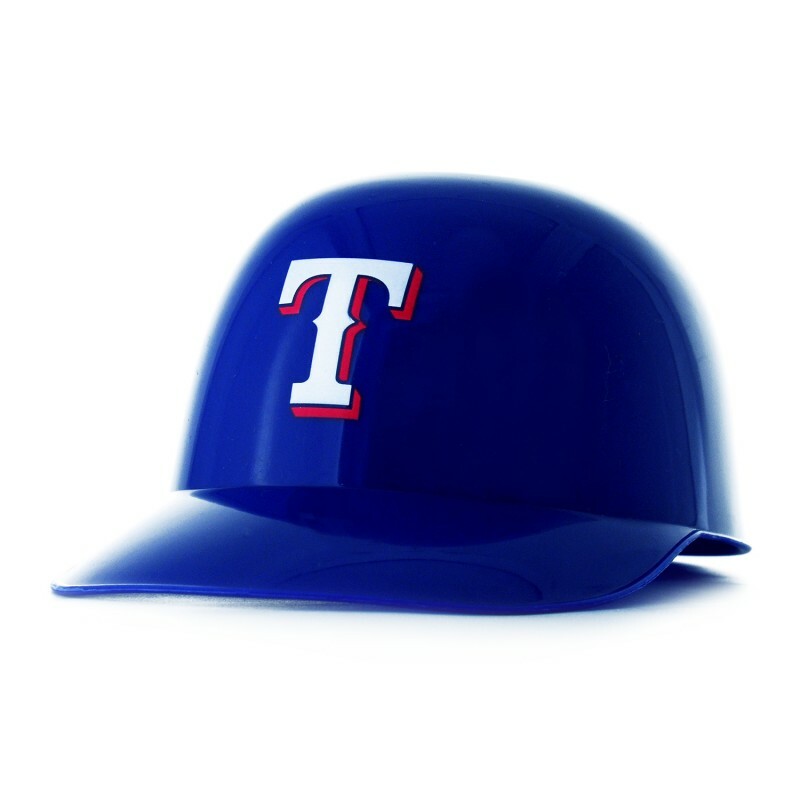 You get this great Texas Rangers mini batting helmet with with a 1/2 lb of gummy fish.